The proposed public safety center would train local fire and police departments, hazmat and emergency management teams and emergency services personnel. TORRANCE, Calif. (KABC) -- Money in the new state budget signals a major step forward for the South Bay Public Safety Training Center at El Camino College. The state has appropriated $10 million for the facility in Torrance. The public safety center would train local fire and police departments, hazmat and emergency management teams, and emergency medical services personnel. 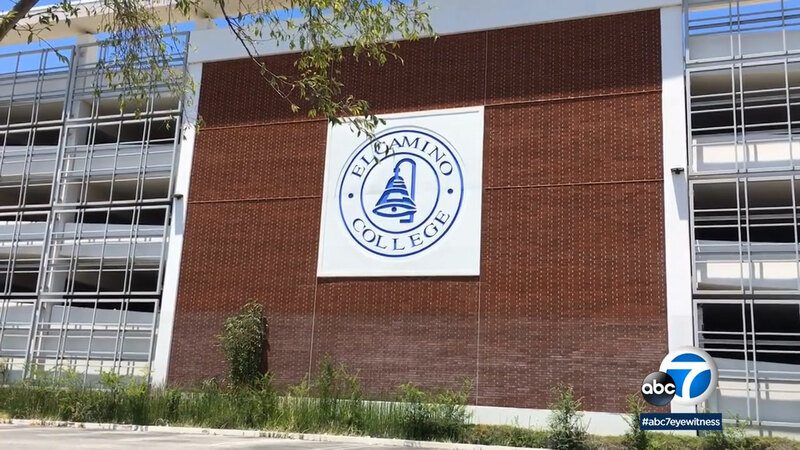 For the past 50 years, El Camino College has operated a fire academy. Facilities include a fire environment building and a four-story fire-rescue training tower. The new center is expected to help first responders prepare for emergency scenarios at upcoming events. Those include the 2022 Super Bowl, the 2026 World Cup and the 2028 Olympics.